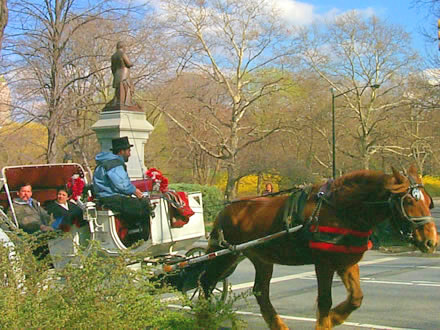 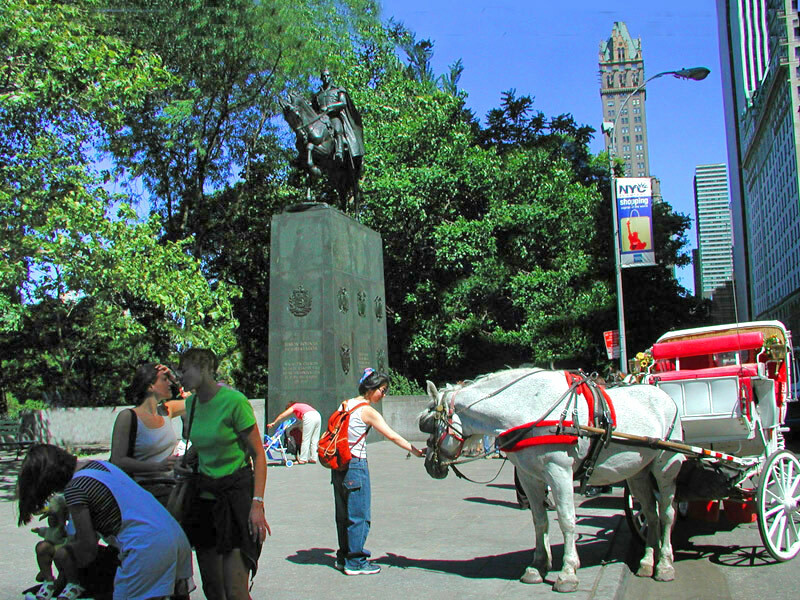 Miami In Focus Photo Gallery of Carriage Rides In Central Park. 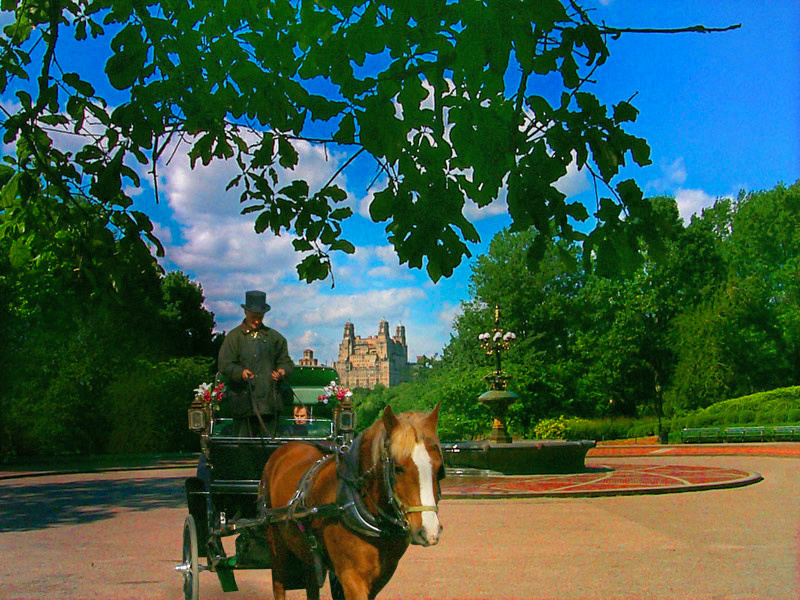 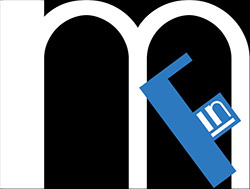 $54 for a 45 to 50 minute tour. 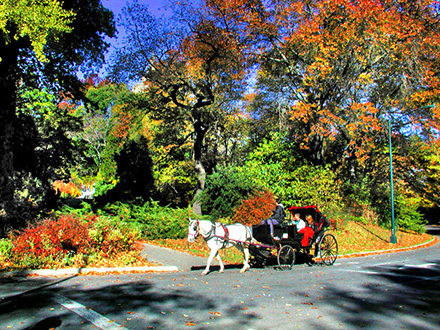 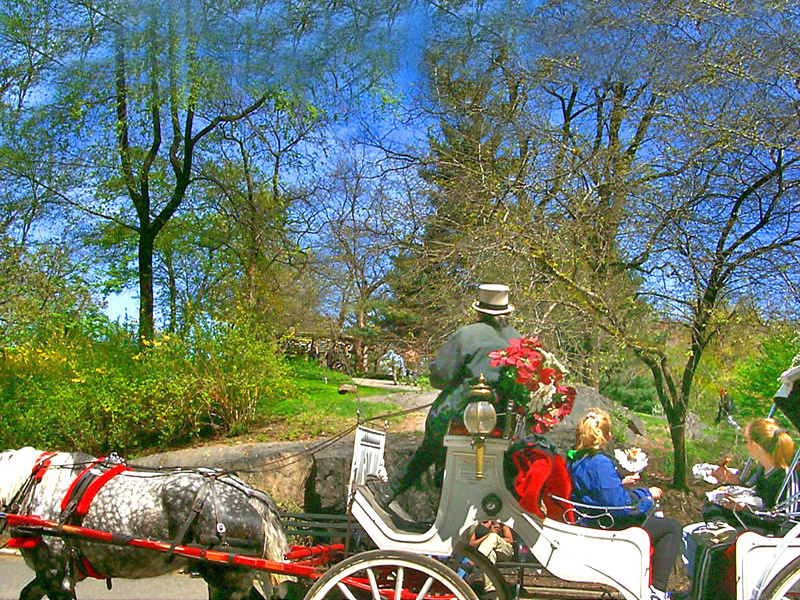 No single other activity can match a carriage ride through Central Park. 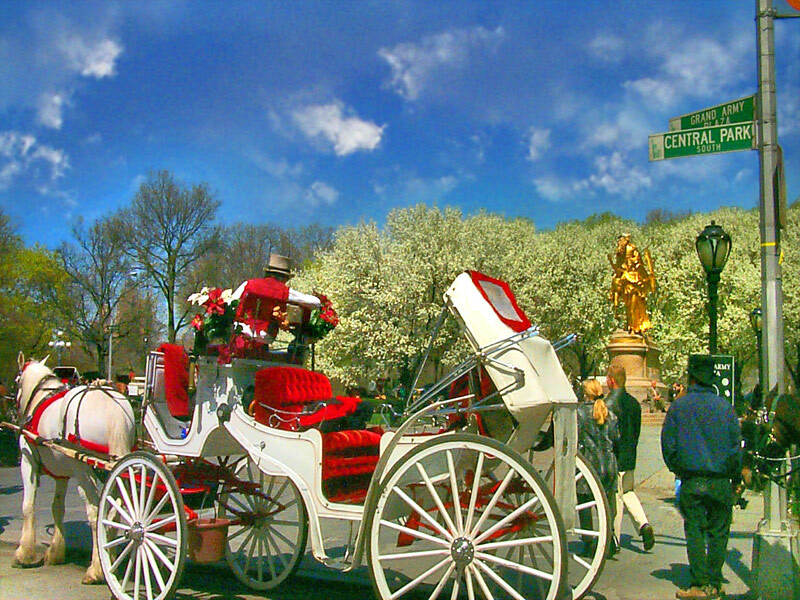 Reminiscent of a past age when carriages were the choice form of transportation along the busy streets of New York a ride through the Park makes you feel as if you've suddenly been transported back into time. 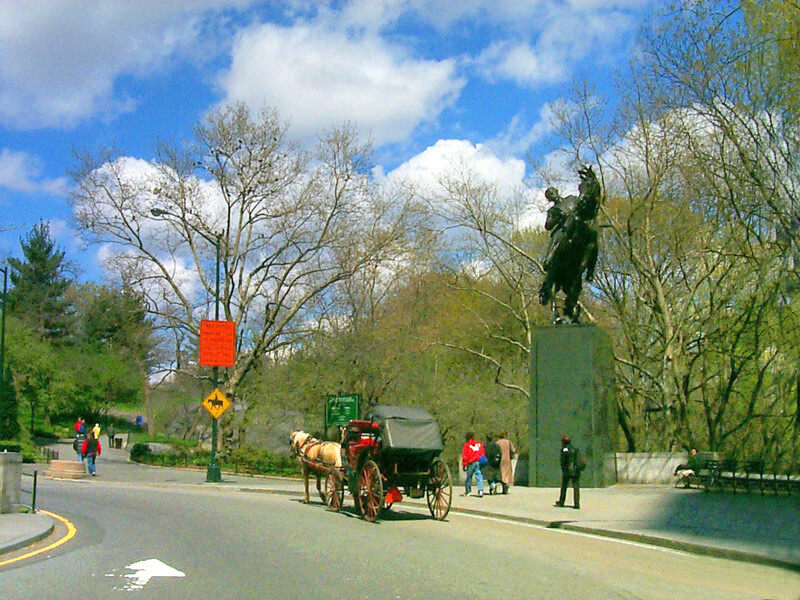 With the rhythmic beating of the horse’s hoofs on the black pavement a visitor can sit back and be enchanted by what awaits them on their short tour of the most traveled areas of the Park.